This on-site training for, equipment technicians, will provide you with the knowledge to operate and perform maintenance on the AMSCO® 5052 Single-Chamber Washer/Disinfector. 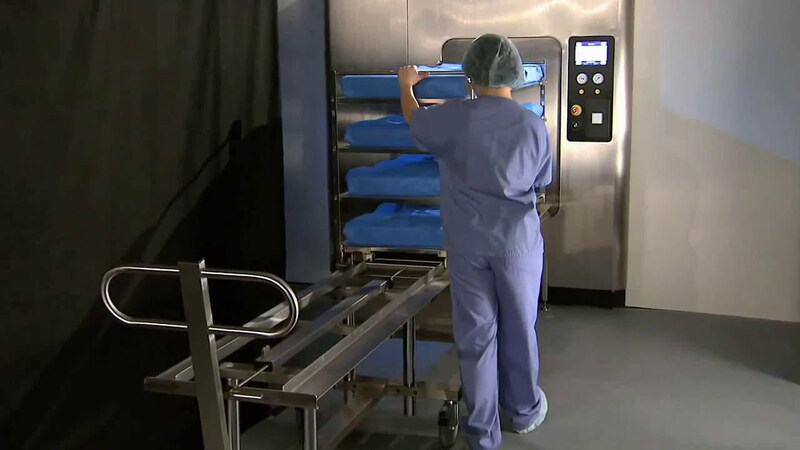 This course provides the student with an in depth understanding of how to operate the AMSCO 5052 Single-Chamber Washer/Disinfector and perform troubleshooting and adjustments. The student will learn the theory of operation and functional descriptions for major components and how to access the STERIS website for technical information, technical assistance or place a service request. Please note when STERIS conducts training at your site, in order to maintain the operational readiness of your equipment during the training, this training does not rebuild or replace any components that make the equipment non-operational. Training can be tailored to fit your specific needs and scheduled to fit your timeframe, at a time and location that ismost convenient to your staff. Without ever leaving your facility, your staff can gain new skills, boost their confidence, and improve their productivity.